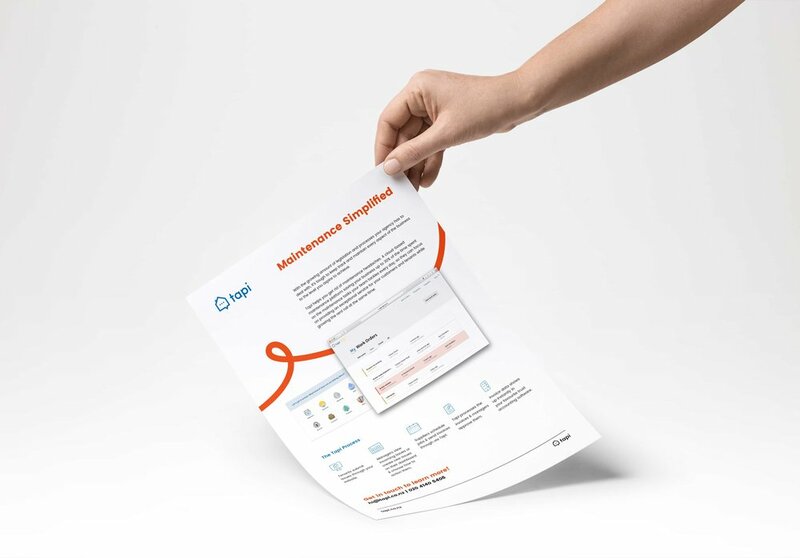 Together with Tapi, I created a fun, friendly & personal brand for their simple maintenance software, representing communication, collaboration & maintenance. 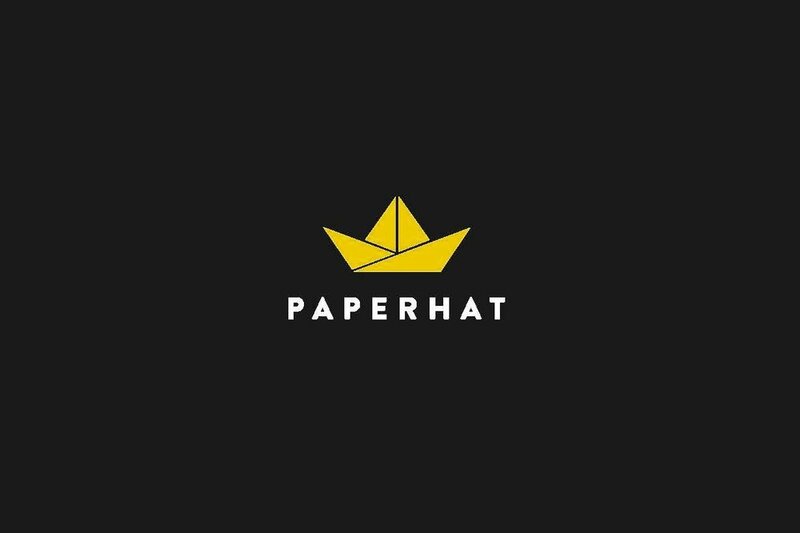 For Tapi, I went with a bold, simple colour palette and graphic style, with elements of fun and friendliness added in to represent that aspect of their company’s voice and vibe. 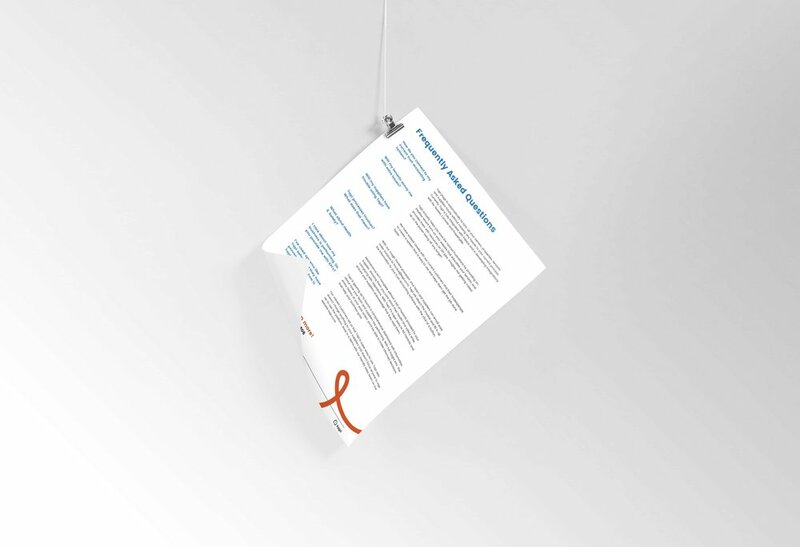 The aesthetic is very clean, simple and approachable yet professional, matching the approach of the software itself, and appealing to their professional clients. 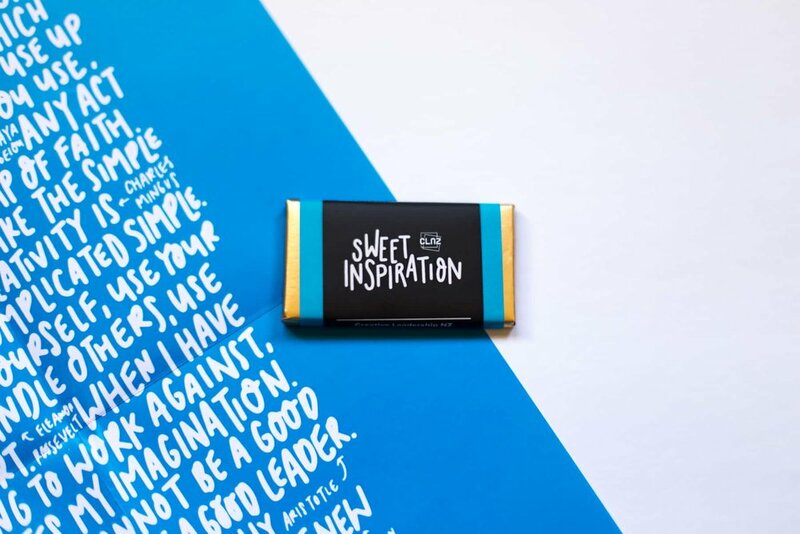 The final brand includes a strong combination mark (logo & text), bold colours, elegant type and a fun illustration style. With several orientations of the logo in various colour combinations, the Tapi brand is versatile and appropriate for any situation. 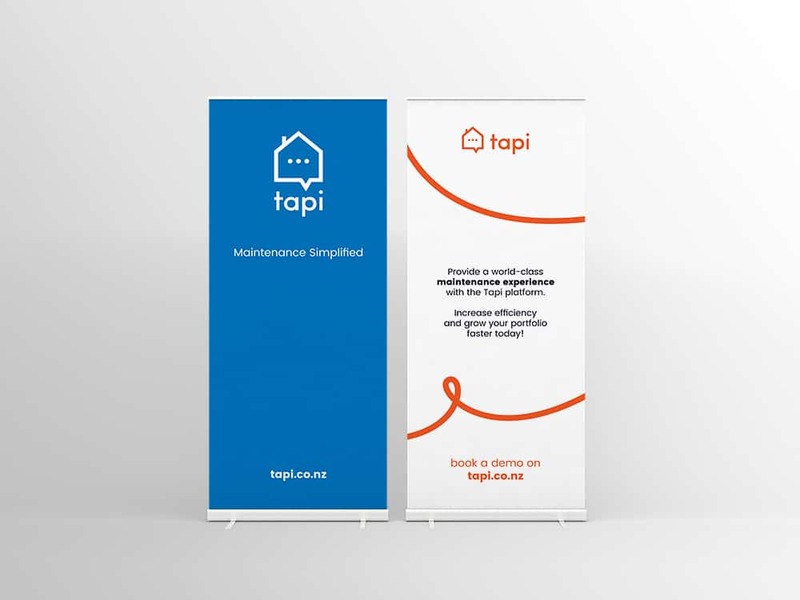 I went on to create flyers, business cards & banners for Tapi, and am currently enjoying working on a website design with the team. Read more about each of these projects below! 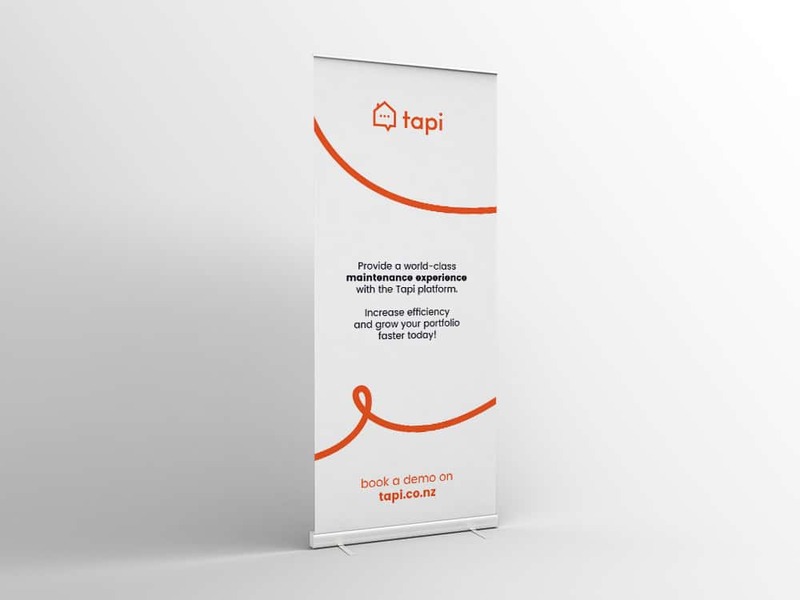 "Hollie has gone above and beyond with a brand accurately representing Tapi as a business. She has engaged us throughout the entire process and ensured we were happy with fast delivery, quality execution, and a well-priced project. We are excited to continue engaging with Black and White studios and can strongly recommend other businesses out there to reach out to Hollie for a consultation."